Why are scientists all over the world studying Garcina Cambogia and the effects of HCA? What is science so curious about? 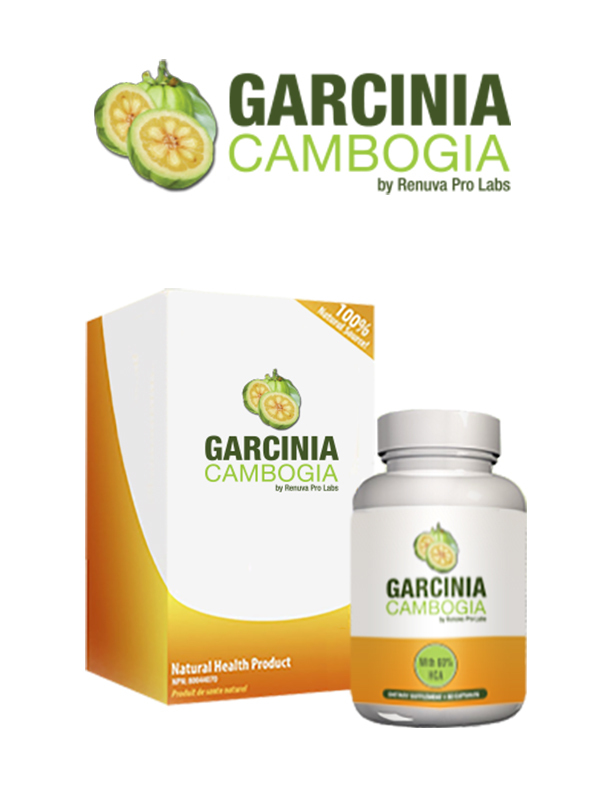 Research is focused on HCA from Garcina Cambogia as a weight loss aid in two powerful ways. Researchers are also encouraged by HCA’s ability to increase serotonin levels – a key to suppressing appetite. Serotonin is a neurotransmitter in your brain that makes you feel good. By increasing serotonin levels, HCA improves mood and suppresses emotional eating during stressful times.